About Agnieszka S. Message Agnieszka S.
Agnieszka Syroka was recommended by Rick Steves which is high praise indeed. She lived up to her reputation. She speaks English very well, and she has an uncanny sense to know when to provide small details during the tour, and when to let her clients just be immersed in the experience of the moment. She is a consummate professional with an added sense of humor, and unmitigated joie de vivre, and, although I'm being somewhat redundant, a vivacious personality. 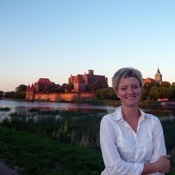 We had a great tour of Gdansk with Agnieszka. She is very passionate about her city and her knowledge of the history and sites was amazing. We felt very comfortable with her and she was very willing to alter our plans when we decided to see westerplatte instead of one of the other sites originally planned. 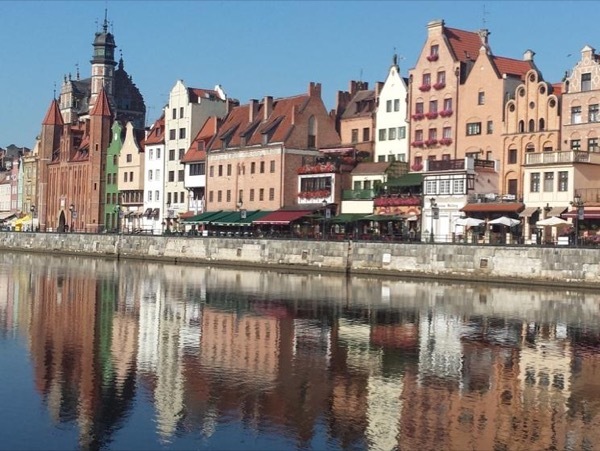 You can't go wrong by choosing Agnieszka for your Gdansk sightseeing needs.